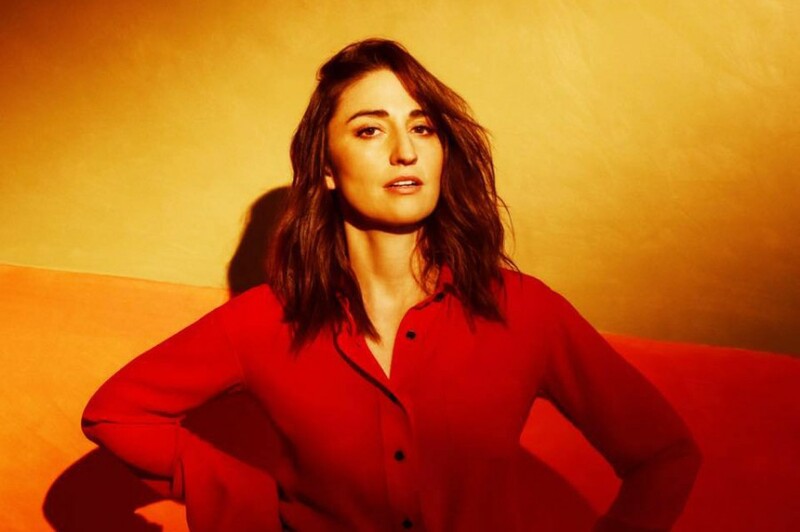 American singer-songwriter Sara Bareilles will release her sixth studio album “Amidst the Chaos” on April 5, 2019. It is her first LP in four years. The lead single from the album, "Armor", was released last October and the second single "Fire" was released back in February. On March 22nd, she dropped a new song “Saint Honesty” as the third single. 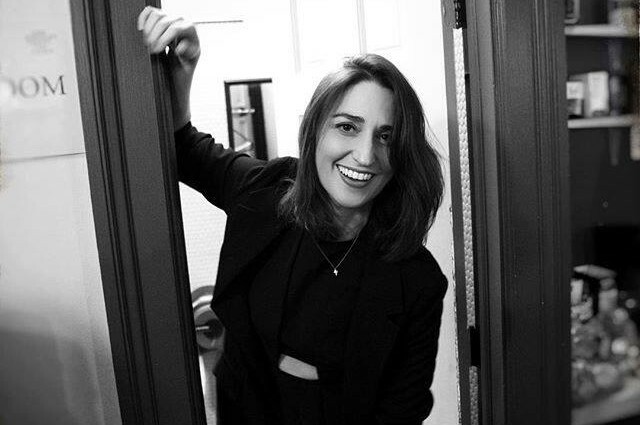 It was written by Sara Bareilles and Lori McKenna, produced by T Bone Burnett. The song is a slow ballade like R&B sound. It reminds us of Sarah McLachlan. The album comprises of 12-track and featuring guest appearance from John Legend. Both of Sara Bareilles and John Legend performed on Jesus Christ Superstar Live in Concert together in 2018. She played as Mary Magdalene and John Legend played as Jesus Christ in the concert.